The friend who shared this insight with me is Senora Chela Tapp-Kocks. 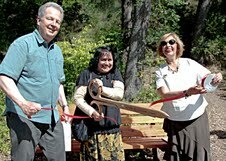 The very same Senora who is singlehandedly responsible for creating the sister city relationship between Ashland, Oregon and Guanajuato, Mexico. That relationship began with a University exchange in 1969 and has continued on to this day. This relationship has “been forged and nurtured over four decades by officials of both city governments, university and high school administrators and teachers, actors, artists, police officers, firemen, service clubs and — most of all — families” ( GlobalPost.com). All this occurred because Senora Chela wanted to bring a little bit of Mexico to Ashland. This is what she has to say about the program, ““The most important thing is the family relationships that we’ve maintained for 40 years,” said Tapp. “It’s people to people connecting with their city, their lives, their love, their passion. 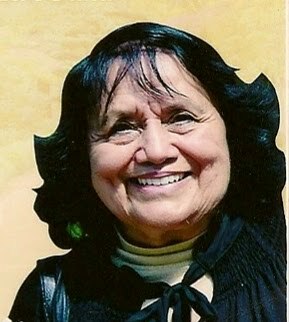 It has a life of its own.” Last week to honor all that she has done – and continues to do – to make the world a friendlier, more connected place, I brought Senora Chela an Apple Crumb Crust pie. She is an incredible inspiration and I am honored to know her. 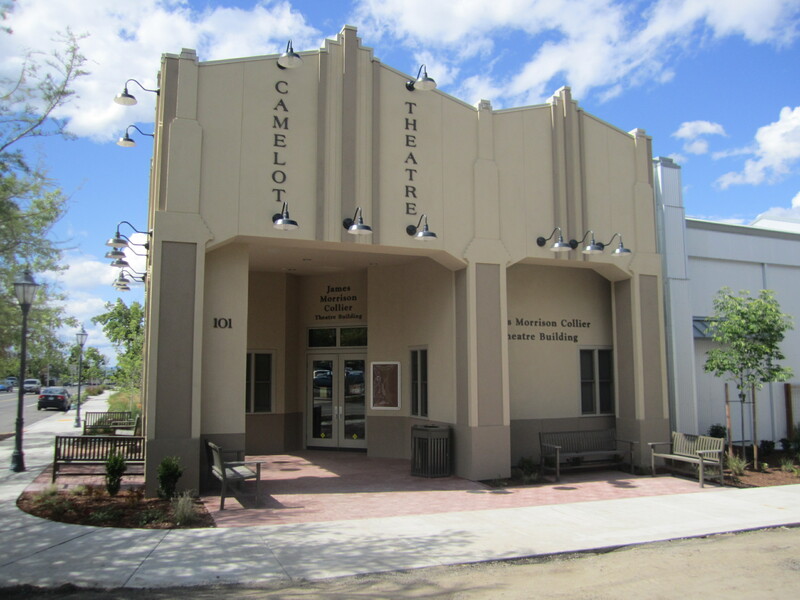 Perhaps you know that tomorrow there will be a ribbon cutting ceremony for the “new” Camelot Theatre in Talent, OR. 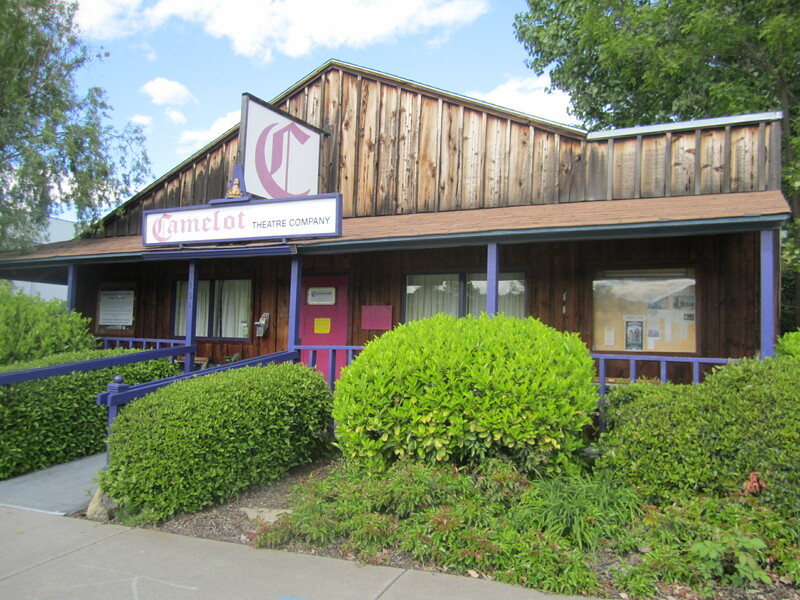 The “old” Camelot Theatre was a converted feed store that served as a theatre for many years. There were countless problems with the old building but somehow Livia Genise and her team made it work. 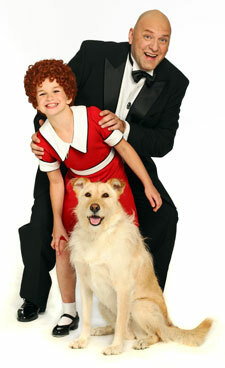 About eight years ago, Livia directed my daughter when she played the role of Annie at Camelot. It was an amazing experience for her. It was also important for me to see my daughter working and interacting with a group of dedicated people for several months during rehearsals and performances. And this was when she was in the eighth grade! I have attended quite a few of the shows at Camelot over the years and am pleased and excited that they have made their dream of a new theatre a reality. Today I brought a triple berry pie to Livia to recognize her tremendous efforts to get this venture off the ground. She and her team have done a fabulous job and I wish them all the best in their beautiful new theatre.